THen it would be "sounds like crap". 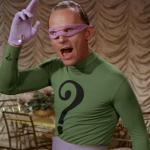 RIDDLE ME THIS! 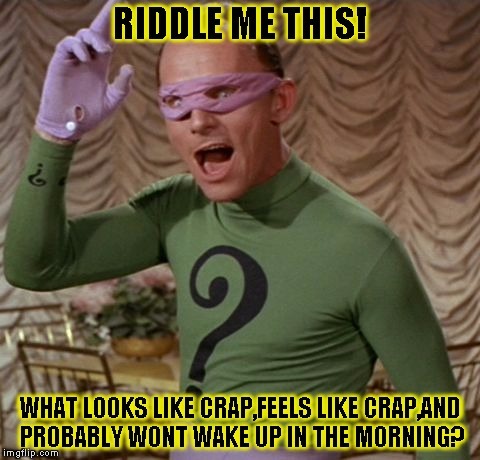 WHAT LOOKS LIKE CRAP,FEELS LIKE CRAP,AND PROBABLY WONT WAKE UP IN THE MORNING?